We are a woman owned and award winning search firm and HR consultantcy business with locations in Kansas City and Topeka. Our specialty is STEM careers- mainly IT/Technology and Engineering. 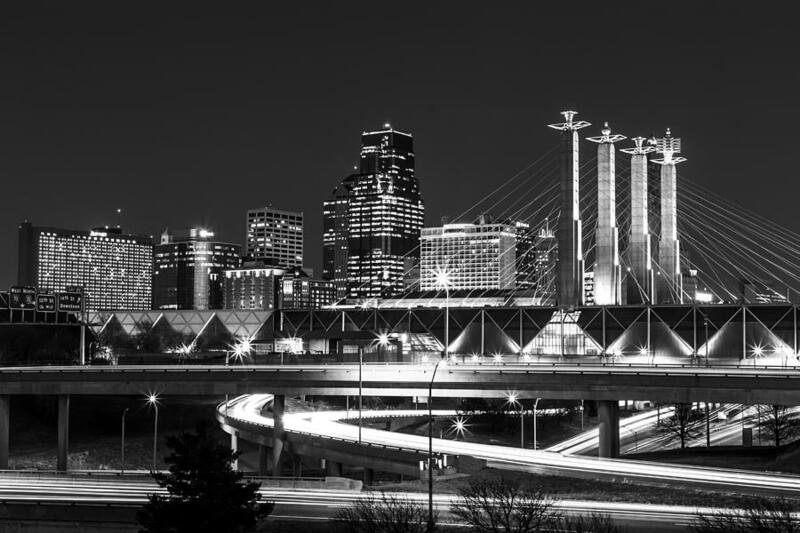 Deb North has over 20 years of experience in the search and staffing industry in the Kansas City area. We pride ourselves on our ethical core and transperancy. We are one of the only firms in the Kansas City area that truly ''agents'' candidates. Our goal is to be your partner in hiring and become an intimate part of your business. Deb is part of the Top Echelon Network of recruiters so has the capability to do searches nationwide. Deb holds 3 certifications- a CPC, TSC and CSP so can truly be your HR consultant and staffing partner.